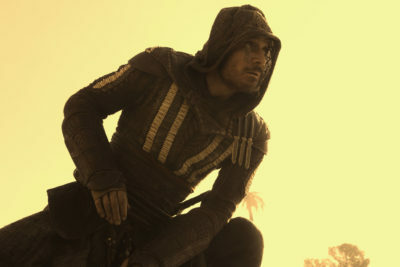 'Assassin's Creed' Lands on Digital HD & Blu-Ray Next Month! 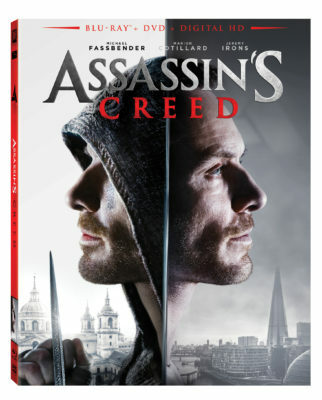 Mark your calendars because Assassin’s Creed is coming to Digital HD on March 10th and 4K Ultra DVD and 3D Blu-ray March 21st! Assassin’s Creed is headed your way! We have all the details for its DVD/Blu-ray and Digital releases!